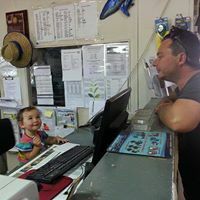 Welcome to Jackson Garden & Landscape Supplies! 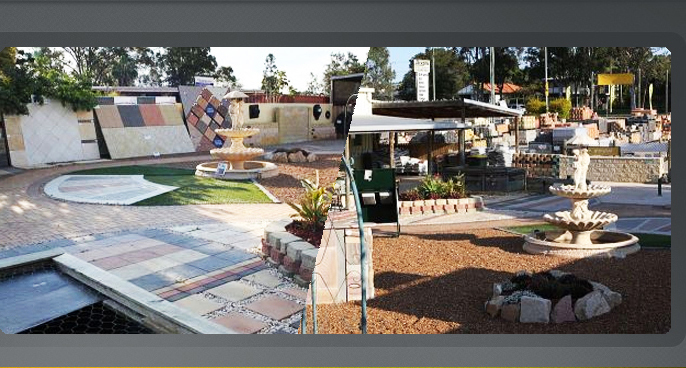 We are a proud privately owned landscape supply yard on Brisbane's north side. 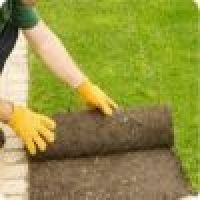 We service all areas of Brisbane with landscape supplies including sand, soil, mulch, gravel, pavers, timber, cement, turf, fertilisers and tools. 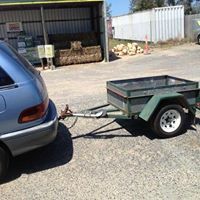 < We can load your ute or trailer onsite no matter the size . 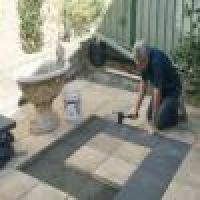 We offer one of the largest paver and block ranges in Brisbane and have a very good selection of 2nds pavers. 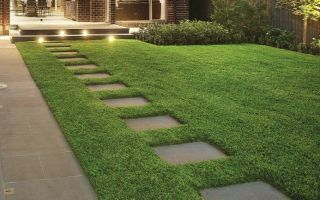 We also have a concept centre with examples of some of the great landscaping effects that can be achieved, including paving and retaining wall selections, a beautiful cascading water fountain and a swimming pool. 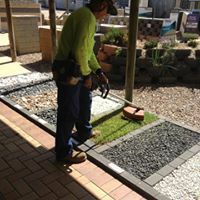 We stock pavers and retaining wall blocks from Adbri, Boral Bricks, National Masonry, Claypave, Apex Masonry, CustomPave, EdenStone, just to name a few! 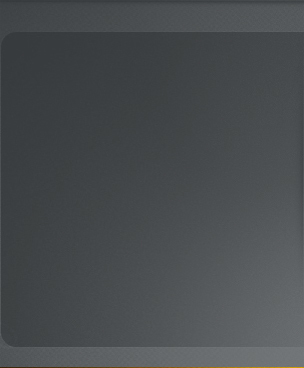 We also have natural stone options in granite,basalt, & sandstone. 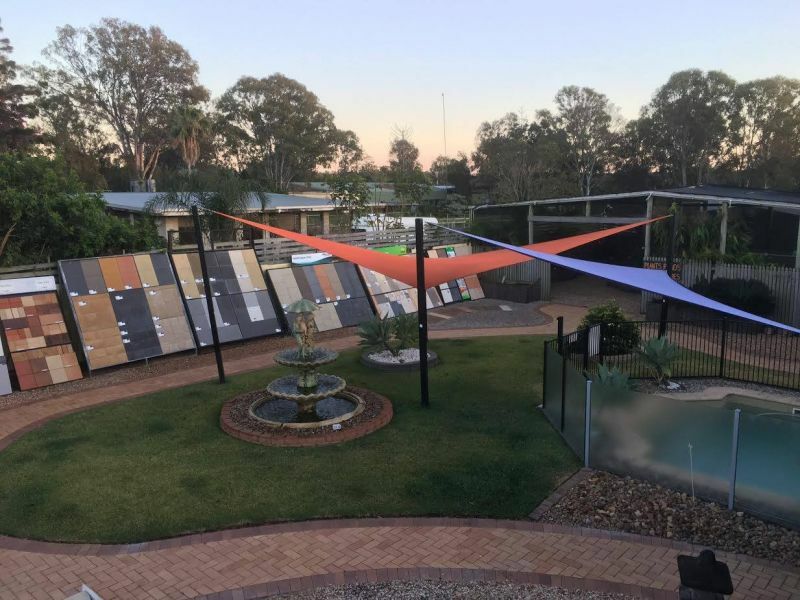 We keep a broad range of sands, soils, gravels, cement products, mulch, decorative gravel, school certified sand & softfall, and everything else you would expect to find in one of Brisbane's longest standing landscape yards! 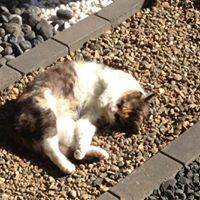 In memory of "TOPSOIL" .. 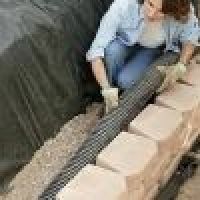 Please visit our PRODUCTS section to explore the options right for your landscaping job. We have tried to make our website as easy to use and informative as possible. 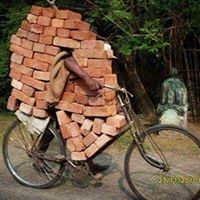 If the information you need is not here, phone or EMAIL us. Bigger than all the rest! 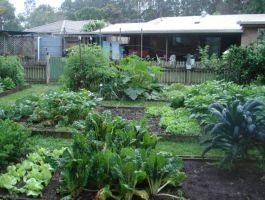 Made from an organic renewable resource the Australian Organic JUMBO sugar cane mulch bale is the best quality, cleanest and most environmentally friendly mulch available. 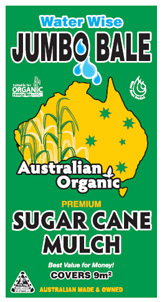 Not only is it Australia’s highest grade sugar cane mulch, it is the largest bale available- Great value for money! We maintain a great area of Sir Walter Turf in our display area, please feel free to take your shoes off and walk on it. 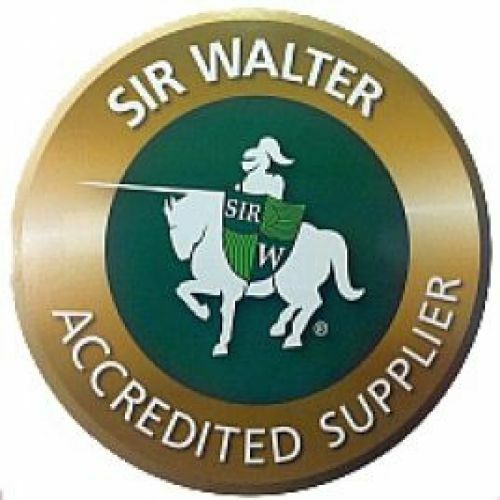 Sir Walter Buffalo, Nullabor Couch, Sir Grange Zoysia & Tiftuf hybrid Bermuda orders arrive here every Friday, or direct to you 6 days a week. Pre-order by THURSDAY 11am for yard pick up, or any morning for next day direct delivery to your property (delivery fee applies). 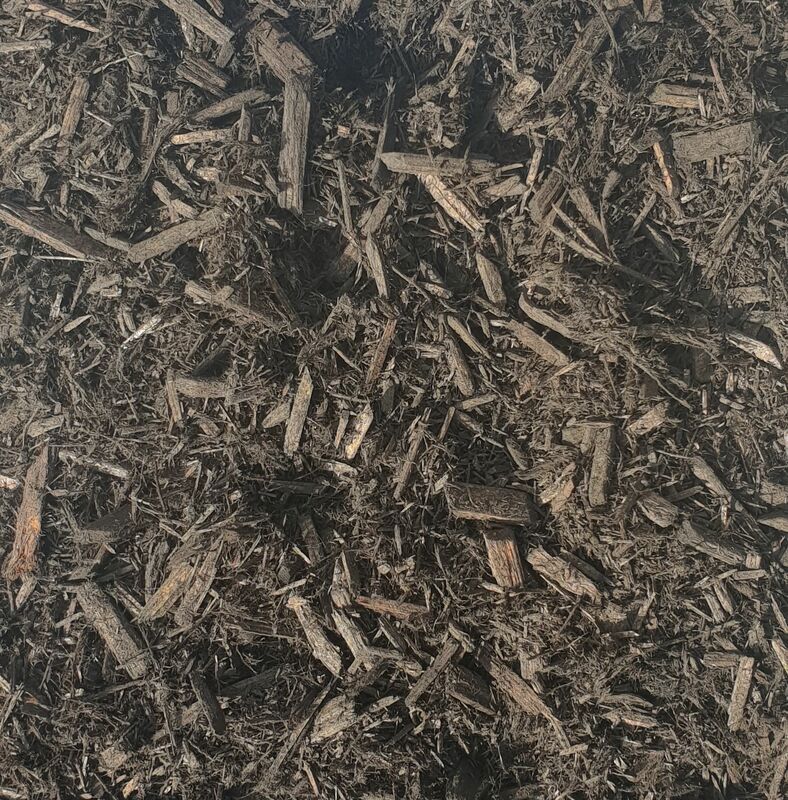 CYPRESS CARBON BLACK MULCH - ON SPECIAL THIS MONTH! NORMALLY $105.00 - NOW 99.00 M3! This beautiful mulch has so many benifits!